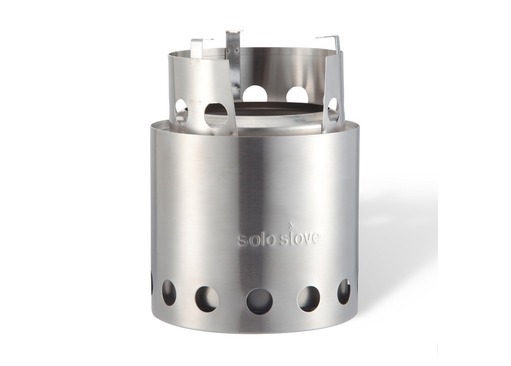 Engineered to incredibly high standards from high-grade stainless steel, the Solo Stove is constructed as a 'single piece', yet acts as if it has been built from several different components, each acting independently from one another. 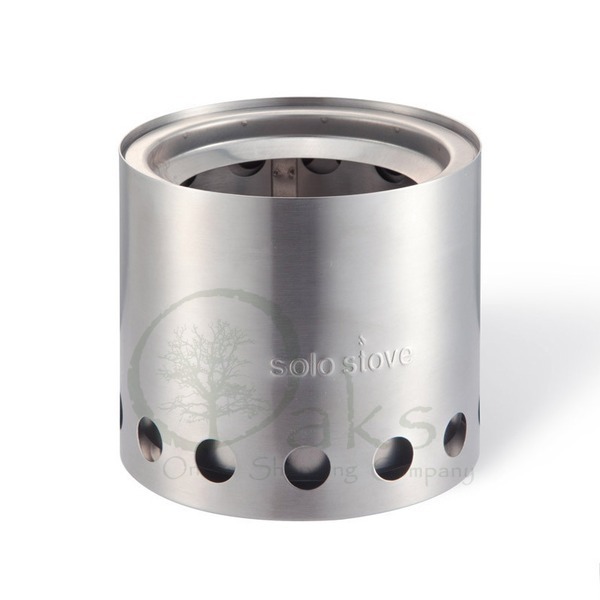 There are no welds or joints in sight - just seamless outdoor technology waiting to cook your meals or heat your drinks. 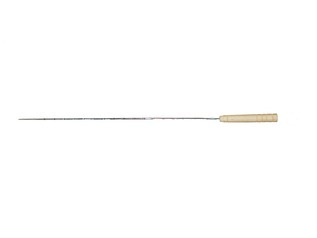 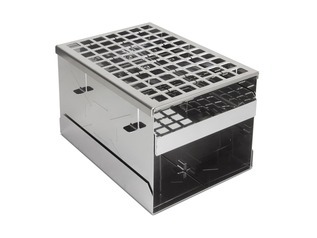 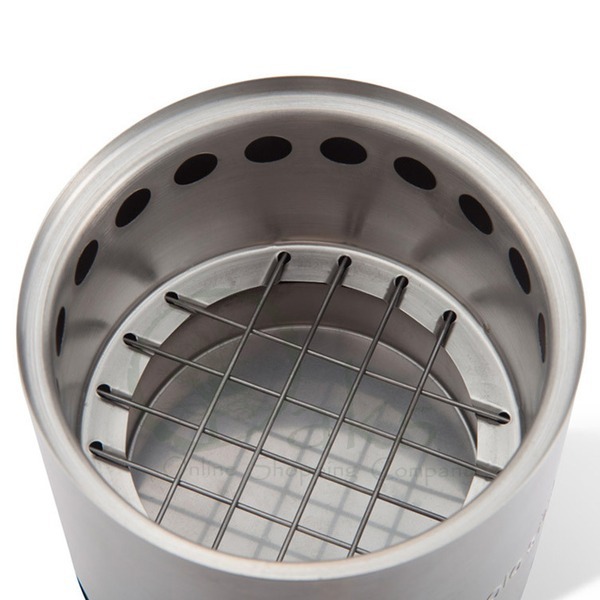 The unit is so well constructed that a lifetime guarantee is offered and even the wire grate is over-engineered, utilising Nichrome wire which has a melting point way higher than anything achievable whilst cooking outdoors (2552 degrees Fahrenheit). 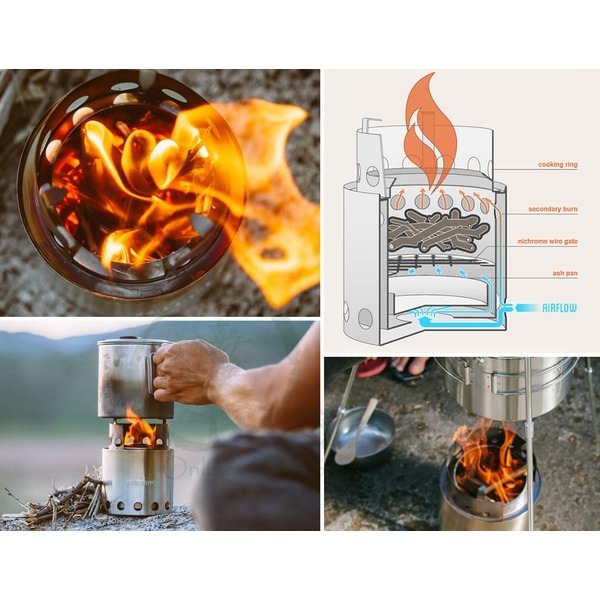 The makers of Solo Stove claim that it doesn't just burn the fuel (foraged wood) but it actually cooks out the smoke of the wood and then incinerates the smoke not once, but twice, meaning a smoke-free and more pleasant cooking experience. 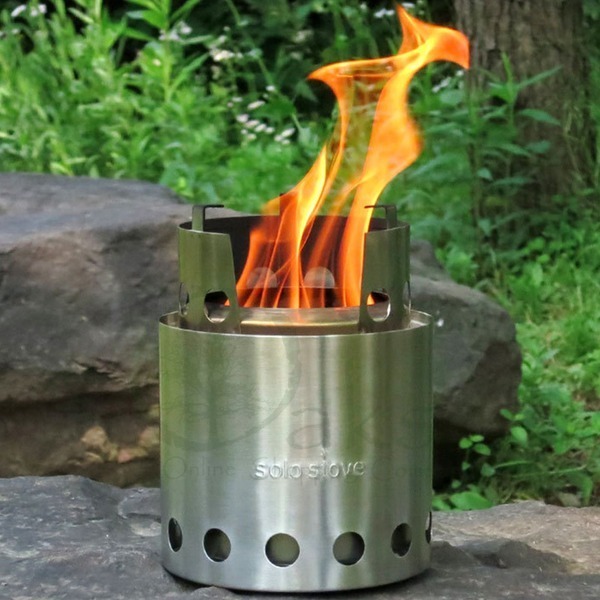 It really is one the most efficient and eco-friendly stoves available for bushcraft and camping. 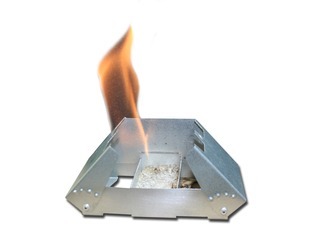 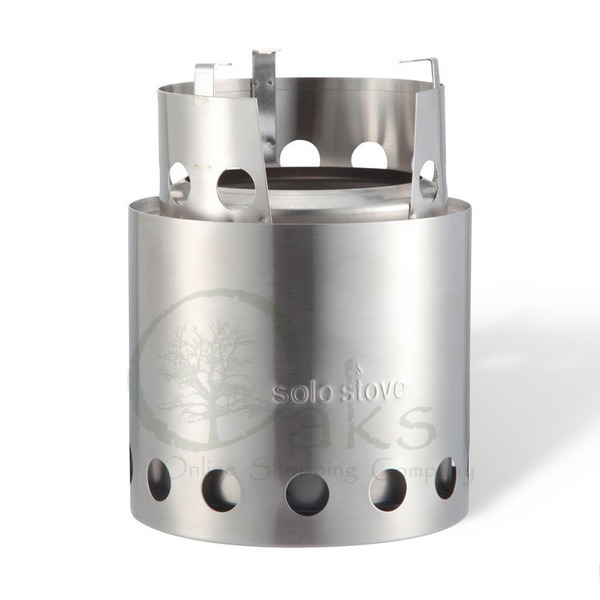 The Solo Stove is available in three sizes - the Solo Lite, Solo Titan and Solo Campfire. 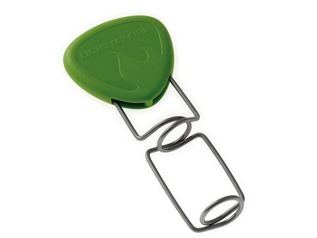 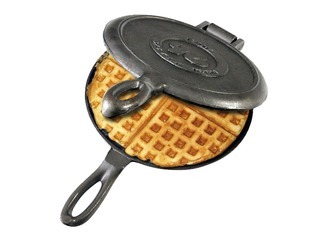 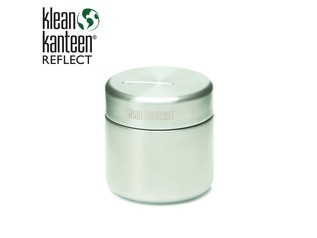 All are lightweight and constructed in the same way and are supplied with a carry pouch for convenience.